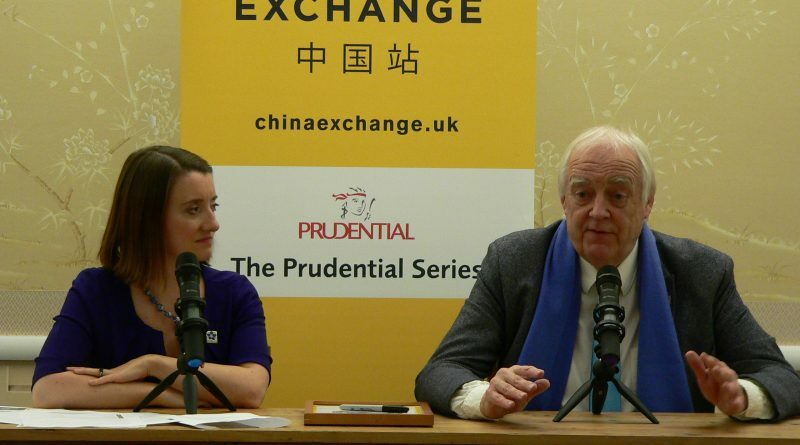 Sir Tim Rice spent his sixty minutes at China Exchange reflecting on his career as an English author and award-winning lyricist. He described the difficulties of making records in his early career, as it was more complicated and time consuming than today. He said that nowadays “anyone can make a CD” and there is reduced “quality control getting your music out”. Although he went to a law school in 1962, Sir Tim had always dreamed of being a pop star. During his degree, he wrote songs, made a tape and distributed his work to numerous record labels. He said that he went through all the effort not because he wanted to be a songwriter but rather, to illustrate his voice. Later on, he was thrilled for getting his name on a label for one of his songs because “it was quite an achievement for those days”. 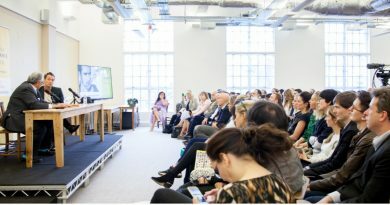 Sir Tim reflected on the craft of music and said that at the time, musicians did not realise what a crucial period the 60s was, “music was pretty special”. 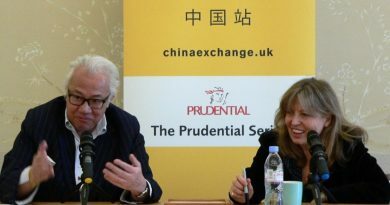 On the subject of his collaborative work with Andrew Lloyd Webber in 1965 for the play Joseph and the Amazing Technicolour Dreamcoat, he mentioned how they worked together without obeying any rules, as they were not writing for the West End or Broadway. He believes that “that’s what made it work – we were original”. When discussing other successful creations like the Jesus Christ Superstar album in 1970, Sir Tim shared how the album gained a huge success, especially in the United States. He said that as radio in America had less rules and boundaries, the whole album could be played, which led to its success and became “the best-selling album in America in 1971”. For Sir Tim, it was a dream come true. 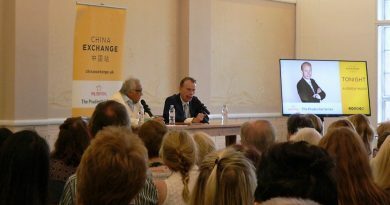 Watch the video to hear Sir Tim talk about his other creations and collaborative work with Andrew Webber in the musical, Evita and Elton John on Disney’s The Lion King.